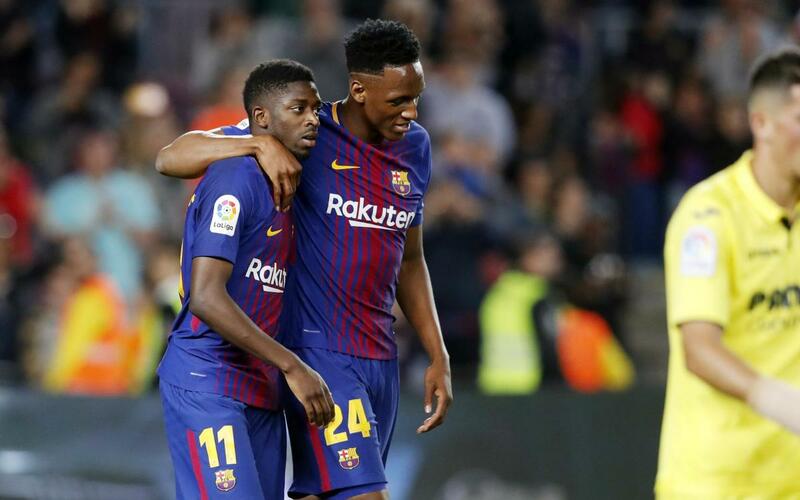 Barça striker Ousmane Dembélé put on a show at Camp Nou on Wednesday night, leading Els Blaugrana to a 5-1 win over Villarreal. The 20-year-old Frenchman got Barça’s first scoring play started and went on to score the team’s final two goals of the night, the last one coming just seconds before the final whistle. Don’t miss ‘The Mosquito’ at his best!